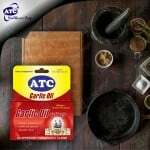 ATC Evening Primrose is recommended to be taken 1-2 soft gel capsules every day with warm water. You don’t want to be the cranky officemate or aunty this holiday season, so take ATC Evening Primrose and own your PMS symptoms! 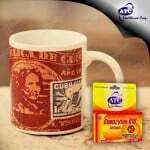 ATC Evening Primrose is available at Mercury Drug and all leading drugstores nationwide for P6.00 per softgel capsule. 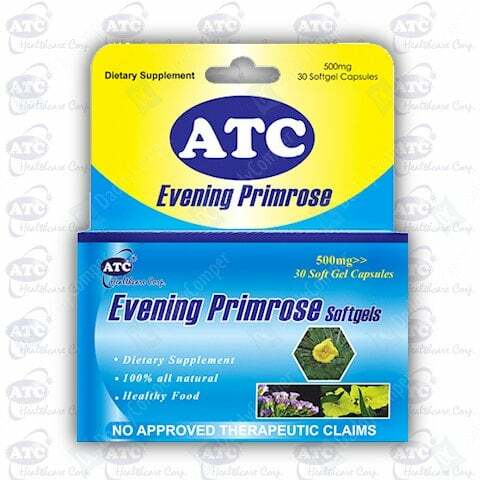 ATC Evening Primrose, The supplement for women.